We offer numerous Automotive solutions. Whether you are in need of a spare key, locked yourself out or just want to keep your keys in tune. Solid Lock Locksmith can help. 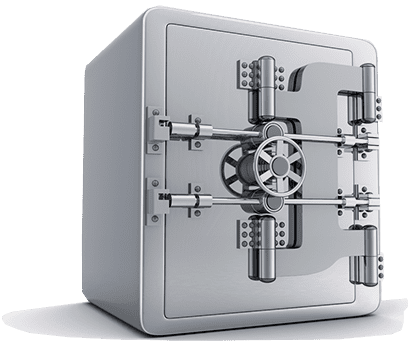 Protect your personal and most valued belongings in a SAFE way with Solid Lock Locksmith consultancy, we will show you the best way to protect your valuables at an affordable price. 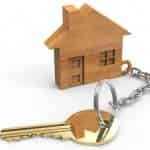 Solid Lock Locksmith service all metro Melbourne areas you offering 24/7 assistance, when you find yourself in a tough spot. 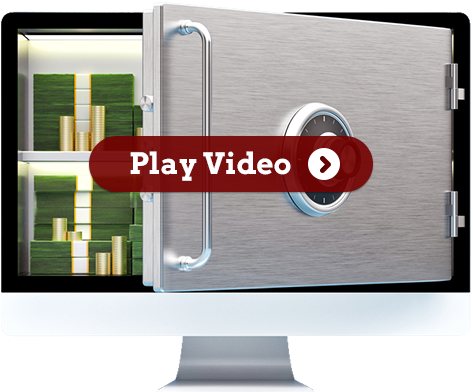 We can assess your business and create a comprehensive loss prevention plan that will reduce or eliminate losses. 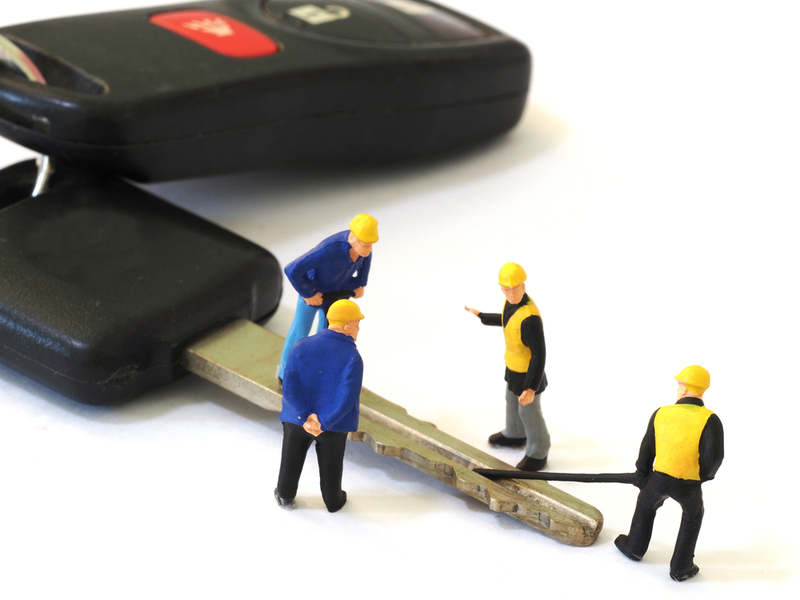 We have you covered with emergency mobile locksmith services available around the clock, 7 days a week. Locked out? For all residential, commercial, and industrial locksmith services in Melbourne, Solid Lock Locksmith provides unbeatable Locksmith services, right at your doorstep. Welcome to Solid Lock Locksmith — Your One-Stop locksmith in Melbourne!!!! One of the best and most reliable locksmiths in Melbourne, Solid Lock Locksmith provides prompt and reliable services that you can count on — anytime, all the time! With vast experience and in-depth knowledge, we guarantee that the job is done right, the very first time. 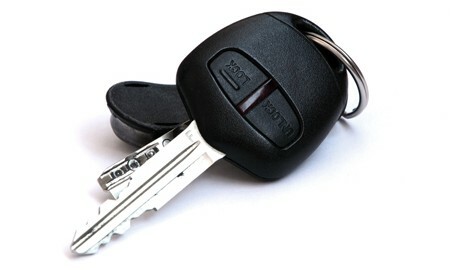 We specialise in safe sales and service, automotive locks and keys, and restricted master-key systems. 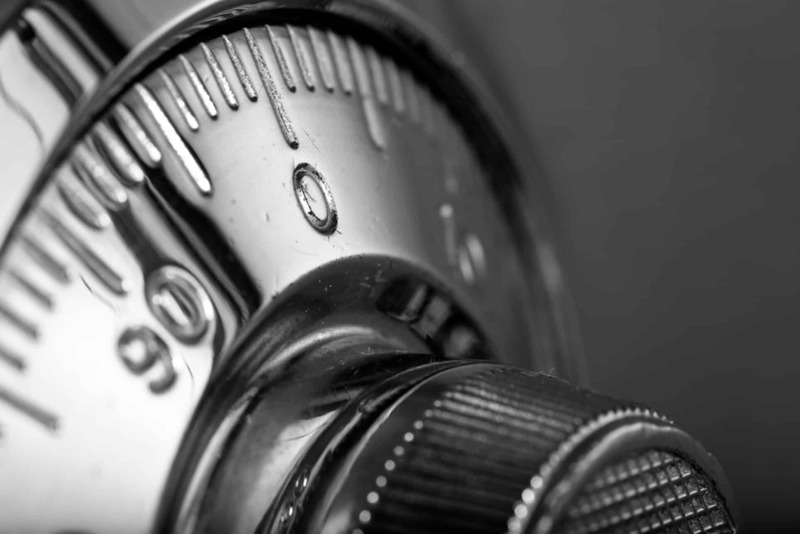 We are your one-stop expert solution for all your residential, commercial, and industrial Locksmith needs. We offer only the best and most reliable products available in the market, guaranteeing complete peace of mind. Right from installing new locks to helping people in gaining entry to premises where they may be locked out, we leverage our 15 years of experience and skilled expertise to deliver a fantastic value for your money. Whether it’s domestic or commercial, we will help you get the most appropriate and reliable security solution, catering to your distinct requirements and budget. Considering the fact that it is extremely intimidating finding the correct security product today, we conduct in-depth research for you and offer professional advice and best quality products that suit your needs and budget. We are a premier locksmith in Elwood, offering prompt and mobile services for all your lock emergencies. Being locked out of your home, office, or car can be remarkably frustrating. Worsening the situation further, what if you have a locked or broken vault, suitcase, or safe, and you have lost the key or forgot the password? Don’t worry. 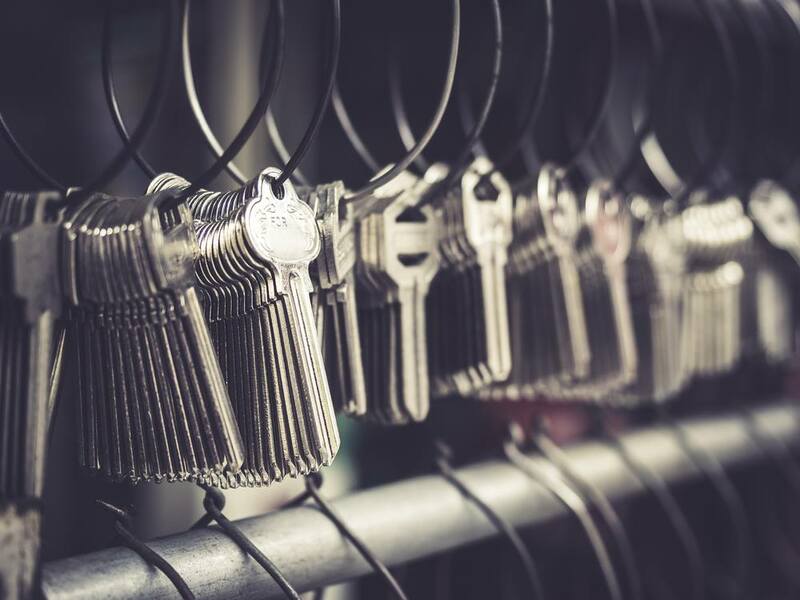 Let the expert professionals come to you with dedicated and prompt service from Solid Lock Locksmith – your trusted locksmith in South Melbourne. We understand that emergencies may arise anytime, without any notice. 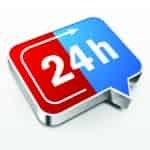 Therefore, we offer prompt and reliable Locksmith services, 24 hours a day, 7 days a week. We offer prompt, mobile services for your diverse locksmith emergencies, catering to your needs ANYTIME, ANYWHERE. We provide dedicated services across the city, which makes us one of the most trusted locksmiths in Melbourne based in Elwood near St Kilda. Get a FREE Quote Today!!!! Locked out? Looking to increase the security of your home and business? 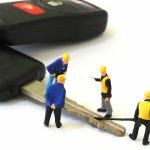 Looking for prompt and reliable locksmiths in Melbourne? Get a FREE quote today. 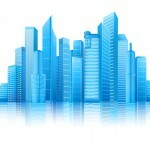 We provide free quotes and security reviews for residential, commercial, and government clients, empowering us to deliver optimal, reliable and cost-effective services. 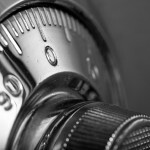 Have a Locksmith emergency? Call Solid Lock Locksmith today at 04010-73756 and we will reach right at your doorstep to deliver excellent quality services.